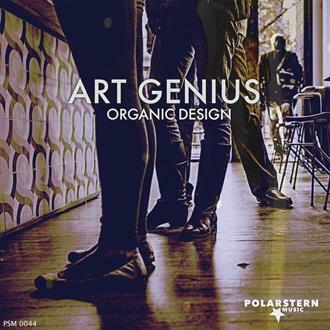 Polarstern music is a Production Music Library (Polarstern Music Library). 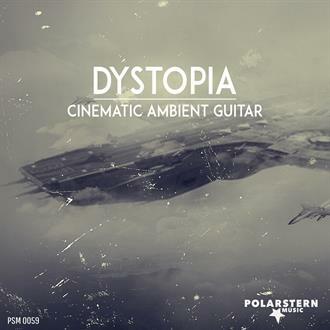 Polarstern music is one of the Polarstern Entertainment GmbH Division based in Munich, managed by two leading composers Eric Volkert and Joachim Schreiber. 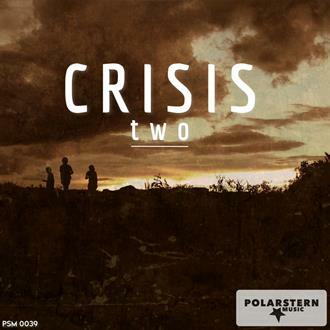 What does Polarstern Music produce? In connection to the Weltraum Studios Munich we produce music for film, radio, television, advertising and other media areas. According to the motto "quality over quantity". We produce all of our media content. Our customers include a public broadcaster to private broadcasters. We provide music production service all over the world. Production Music includes music used by professionals for all kinds of films, television, radio and advertisements. It can also be referred as the usage for Library of Music or an Archive of Music. Unlike costly commissioned Music providers, Production Music does not charge users a high license fees. All the professional inserting music across the board. These include, inter alia, cutter, editors, directors, sound engineers, sound designers, advertising agencies, radio stations. Ultimately, everyone who uses the music for professional or semi-professional purposes. Where is production music used? TV, radio, cinema, movies, commercials, radio plays, video game, trailer, website, corporate video, web video, CD, DVD, on hold, events, trade shows, youTube videos, media libraries of transmitters a.s.o. The biggest advantage is the wide range of different moods and the user cost. Production music costs much less than a commissioned work with prompt access right away. And often you can also find a subversion of individual tracks. Is Production royalty free music? Yes and no. 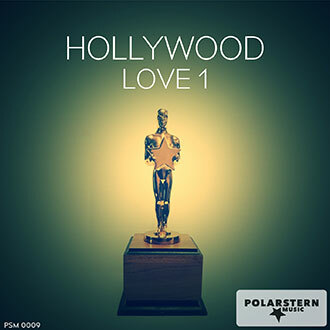 Production music of Polarstern music is subscribed to Royalties collection agency. TV and radio stations with a recovery Board total contract requires no further cost to our music. For all other uses, for example, in giveaway CDs there may be a fee. You can find more information in www.royalties collection agency.de. Or when the collecting society of your own your country to get required information for your region. Is there is a licence fee at Production music? Usually yes. But as the digitization of the modern world Polarstern music has always progresses to decided to dispense entirely with royalties. This eliminates for the complicated licensing and relicensing with the publisher. We want to help, you can find your desired music quickly and inserting. Please note, however, that in some cases Gema charges may apply. We cooperate with renowned composers who have long term experience as full-time musicians. They all share a equal passion for music. Can I use the music on YouTube? Yes. You can use our music on YouTube. 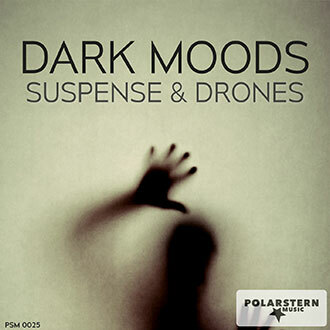 How do I know of new releases of Polarstern music? Subscribe to our newsletter with your information. Then you will receive a newsletter every 3 months in your email. We may sometimes send you a DVD of new releases as MP3 format. In the future, you can also follow us on Facebook, Youtube or Twitter. 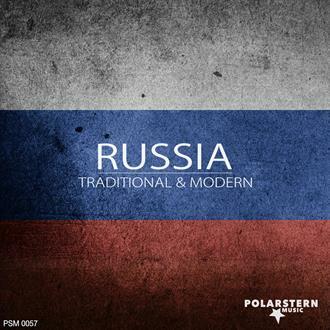 You can contact us by email contact@polarsternmusic.com, or call us at +49 - (0) 89- 200 86 350 We are here to help. 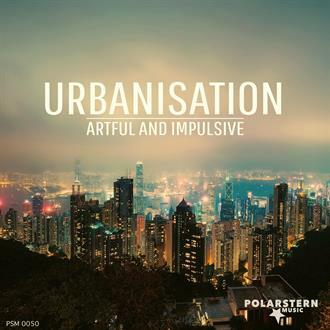 How do I become Polarstern music author? Simply send us an Email and let us know where we can listen to your tracks. We will give you feedback soon as possible. Can I also offer demos? Yes of course. We will listen to your demo and our team will give you a feedback. Do I have to provide a mastered music? No. If we want to publish your work, we will do mastering of your title or album. 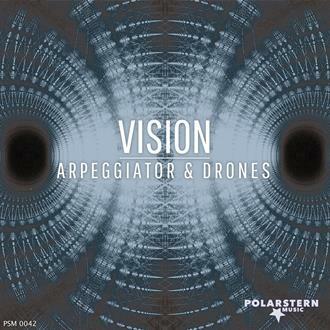 But we are also happy to receive already mastered production. Those can be published faster. No. However we will cover the fee occurred for the completion of a production. Our top priority is to discover and providing quality music to our users. We have several sound studios with best musicians in the industry to support the completion. Do I need to be a member of a collecting society? Yes. The membership of a performing rights society (ASCAP; BIEM; ROYALTIES COLLECTION AGENCY a.s.o.) is a prerequisite for cooperation. Can I offer others my music? Prior to the completion of your registration, you are required to sign a commercial contract with us. This is a prerequisite of our cooperation with you. Once you have signed the contract, you can publish the titles offered only with us. Am I then exclusively bound to Polarstern music? No. Only the title-related contracts will be bound to be used with us. If you want to download a song or an entire album you can choose between MP3 files or WAV files. The WAV file has the highest quality. But since we encode MP3 files with 320K/bits is difficult to hear the difference in quality. You can test it! In a WAV files, the metadata or cover cannot be encoded. Only in iTunes or other players, this data has to be input manually. For MP3 files, Cover and metadata are encoded. Thus, you have all the information in a file. If in doubt, please download MP3s. When you download an entire album and copy it to iTunes, you will see the advantage. Everything is organized and you have the access to the metadata. Try it out. And the memory requirements of a WAV file is about 7 times greater than an MP3. How many titles I can download? As much as you want. You can create your own playlists under "MY MUSIC". You can save your tracks back and download later. You can also directly download individual tracks. Play with our program and discover the possibilities. 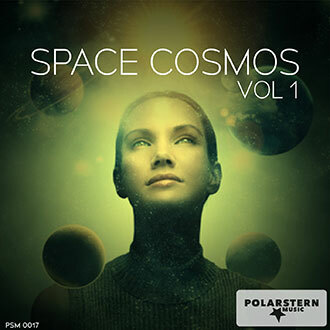 I would like the entire catalog of Polarstern music. Contact us. You will receive the General Catalogue of our music free on DVD or other media. This saves your time from downloading all albums. If you have a fast Internet connection, you will find that the downloads MP3s is quick and easy. What is exclusive- and non exclusive music? We offer also exclusive - or not exclusively composed music for your projects. This can be music to a movie, a TV documentary, advertising and more. We have a large base of professional composers from different genres. From electro, house, rock, pop, kids music, to a film score. We find the right composer for your project. Exclusive means that the music is only for your project, for example, Film used. You get to be the only art the Licenses of us. Not exclusively is, the music is, by us for a time to be agreed e.g. half a year, go into our archives for further utilization. Exclusively produced music is of course Cost-intensive. Non exclusive music, however, is cost-effective. But everything must be regulated in agreement with us. Talk to us in this regard. We submit Your correct listing. How does the future hold? Our music offer is still growing. Wear it up to our mailing list. Then they learn all News Polarstern music. But do not worry, we will not shower you with emails. You receive only emails on new releases and important information. And they can the newsletter at any time . Unsubscribe We ask where they find along all tracks as MP3 after every 40 published albums a DVD. If you want to receive free DVD this always, send us a message stating their Address and function, for example, Editor ZDF or freelance editor RTL etc.. We ask it to apologize that we can no private users play a DVD. This is only for professional use in TV etc. provided. Our site is constantly evolving. You will find in the future, many additional playlists. We are growing with our tasks. Compatible with any devices from 4" inch smartphone touchscreen to cinema displays. What is the advantage My Account? Under "My Account" you have access to all the functions of our website. Once registered, you can download individual songs or entire albums as mp3 or WAV files downloaded. You may select playlists, download them immediately or at a later date. For each download you will receive an Excel file with all necessary information authors. And look at your Download History. What is "Create Cue Sheet"? In the setting MY MUSIC / MY ACCOUNT you can edit your own playlists. Click on the “Create Cue Sheet” button and you are able to complete your own Profile. With the completion of the Profile, an Excel Sheet will be generated automatically. This can be sent to the promotors or to the performing rights society. With this step completed, you get our permission to use songs of Polarstern Music Library. My Music is a personal and private space for you to create and edit your own playlist. To add new music, you can browse and add tracks with the +add function in the Music Library. You can view the music you added in your playlist located in MY MUSIC. “Favourite” is where you can view tracks or albums you ‘liked' in the Music Library.